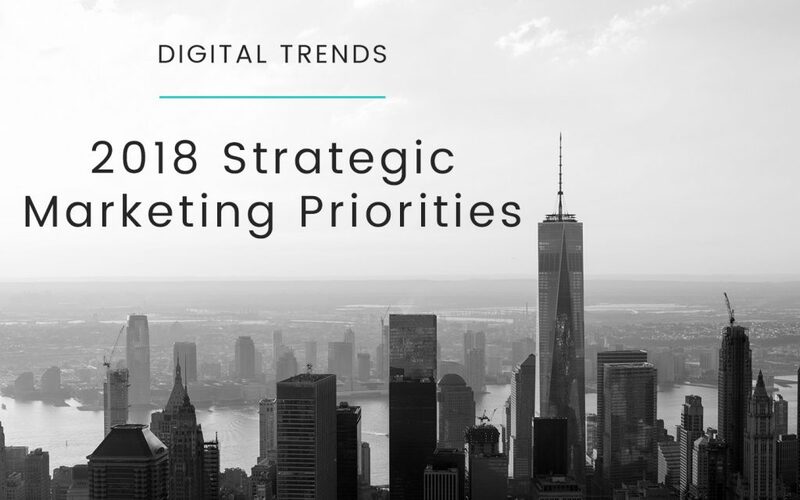 Search data is an invaluable tool that enables luxury marketers to determine longer term trends by providing a glimpse into consumer interests and considerations. 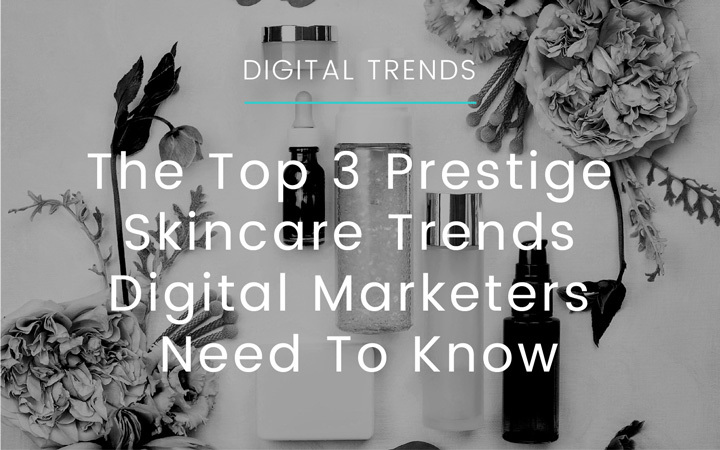 Discover the top 3 prestige skincare trends that beauty digital marketers need to know. 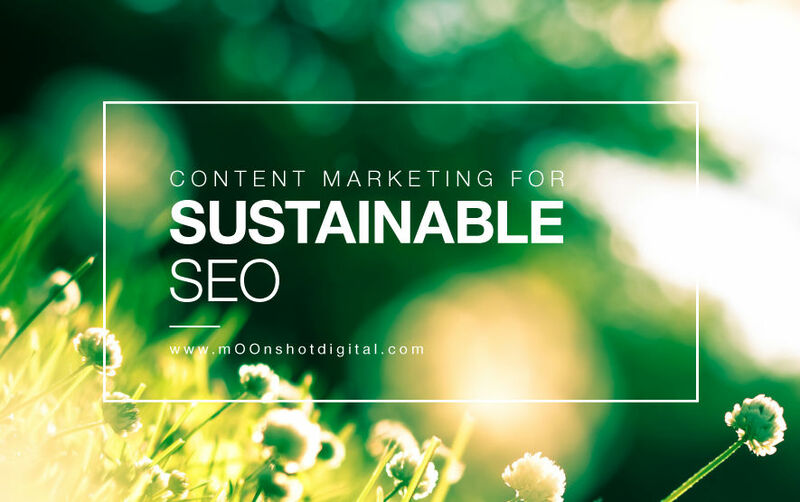 Content marketing has had a surge in popularity lately, especially since Google focuses on quality content in search engine algorithms. 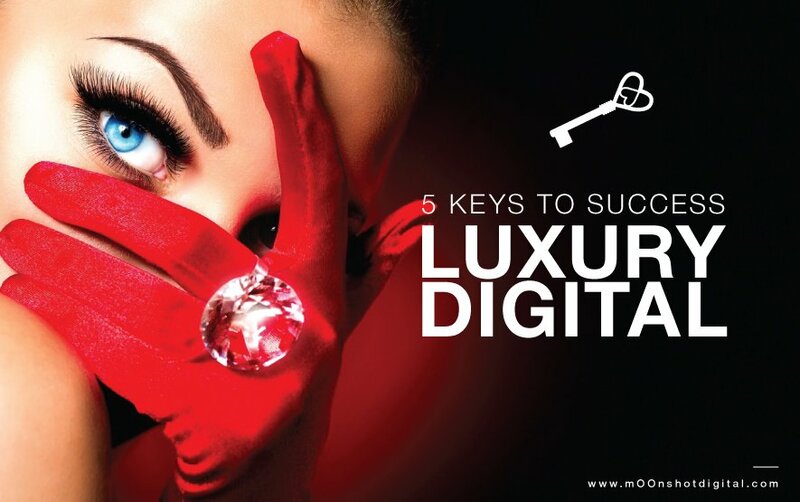 Today we’ll go through the best practices to make it work for your site. 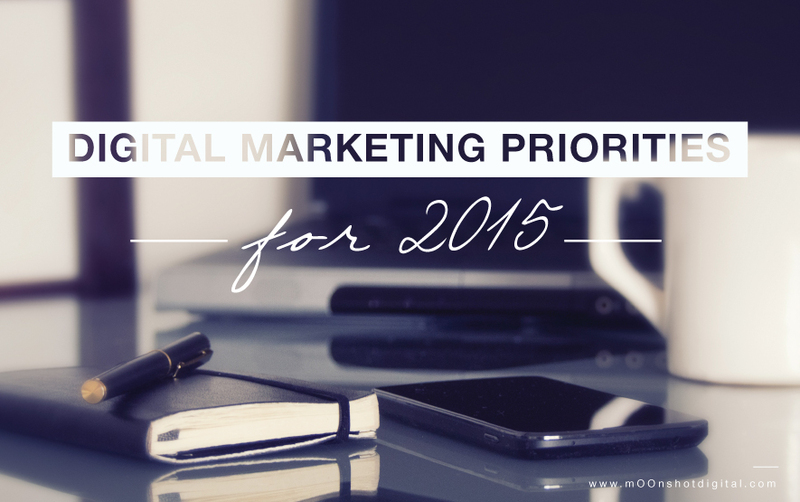 Digital Storytelling: What’s Your Viral Brand Story? 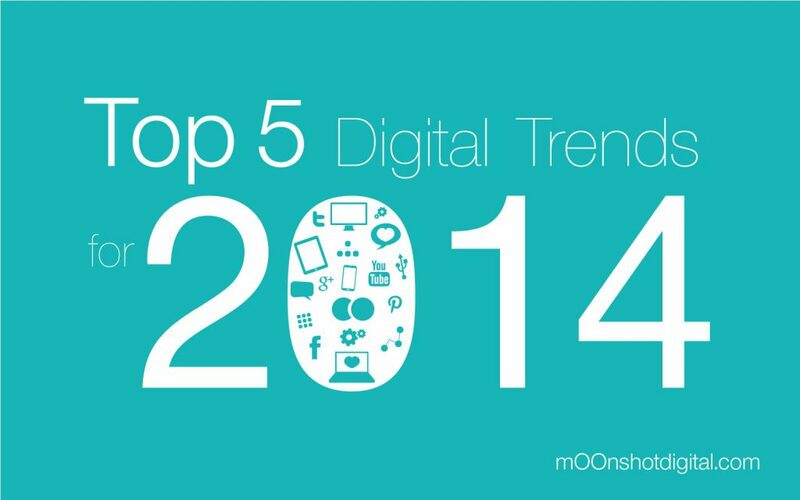 Brands need to work even harder for recognition among their competitors online. 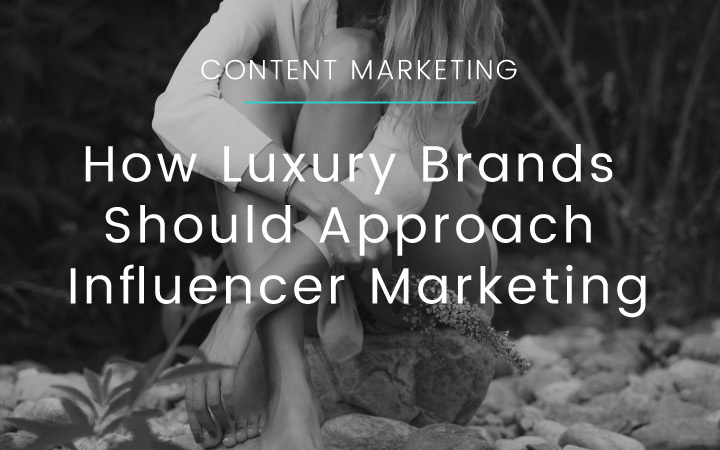 Brands have no choice but to become publishers to build a community or fan base and connect with them in more meaningful and engaging ways. 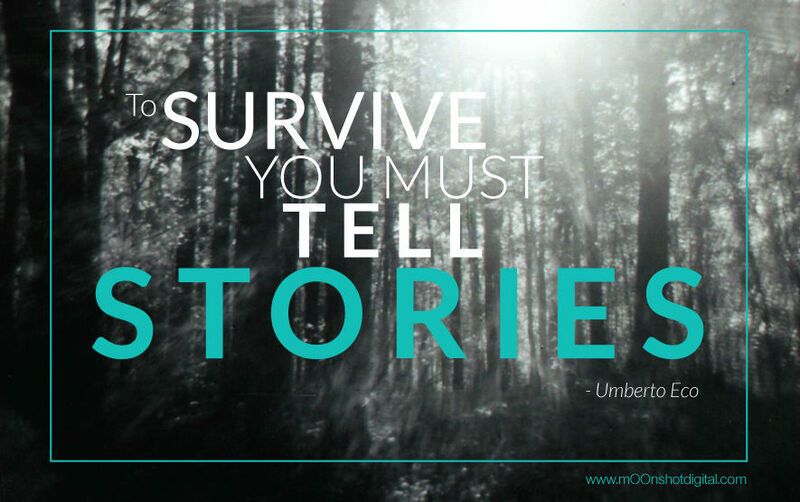 Today we’re talking about storytelling and how to get your brand go viral. Continue reading Digital Storytelling: What’s Your Viral Brand Story?